It doesn’t even matter if you can’t operate a computer that well. Grab a pen, and a paper RIGHT now…. In a few seconds I’m going to show YOU 3 powerful little tips that could make you MORE money in the next 6 months than you’ve ever made in the past 6 years of your life. And It doesn’t matter if you are broke now, or if you are just a housewife and you don’t have any job. This works so well it is going to completely leave you speechless when you start getting results from them. What if you could become so financially independent that you will buy ANYTHING you want, WHENEVER you want it, with YOUR own money, WITHOUT asking anyone for money. What if you made enough money to command respect in your home and in your husband’s family, and have the freedom to take whatever decision and spend whatever amount that will help your family grow. What if you discovered exactly what to start doing now, that would give you enough money to support your husband and have the confidence to resign from your stressful job – for good and never have to worry about money. Does This Sound Almost Impossible or Too Good to Be True? As a matter of fact, I used to think the exact same way too, till I discovered for myself exactly what to do to give me the freedom to stay at home, take care of my kids and still have more than enough money to take care of my needs. My name is Temi Ajibewa, Founder of The Millionaire Housewife Academy and for the past 3 years I have NEVER had a reason to need a job. I stay at home and nurse my two beautiful kids. In April 2015 I made my first million cumulatively after 4 months in business using exactly what I’m about to show you and ever since, using these same 3 little tips, I have been able to hit the 1-million-naira a month mark consistently, without having a shop, no single employee and with very little overhead expenses. …..all I have been able to use to get this results are simply an old laptop, my phone, internet connection, a notepad and a pen. I have gone on to build several online businesses that run on auto-pilot, whether or not I show up, and still effortlessly pull in a 7 figure income for me MONTHLY. What Is It That I Do That Gives Me This Much Money? I will tell you RIGHT NOW. Everyone knows that to make money you need to sell something. And the QUICKEST way to make money easily is to start up something that allows you to sell something and make a HUGE profit while, at the same time, NOT working not more than 5 hours per day. I know you know already that a job can’t give you this. It has to be some sort of business. The question now is What Kind Of Business? Because, let’s face it, I know you want to start doing something. ….maybe start up something that will bring in money for you or something that will give you the freedom to finally leave your job. And I know you already agree with me that you need a business to go into. ….or maybe you do have the money but you don’t know a profitable business to put it into that is guaranteed to give you the money back plus profit. Now Here Is The Best Part…. …a business that is guaranteed to give you SO MUCH money does not have to be stressful, in fact – I make money from my couch at home, while I take care of my kids. It doesn’t have to require so much start up capital before you start getting crazy results, in fact I started with just 10,000 naira….and right away I’m going to show you a list of three sure fire business that needs just a little capital to start that you’d be able to pull in millions of naira with it – right here in Nigeria. The Three Hottest Businesses on The Internet. The only place you can get a business like this is ONLINE. With the internet, and just the click of the mouse you can get thousands of people to be interested in whatever you want to sell; and you don’t even have to be too techy to do this. Here are just some of my hottest ones. Stay with me, this is important. One; eCommerce. 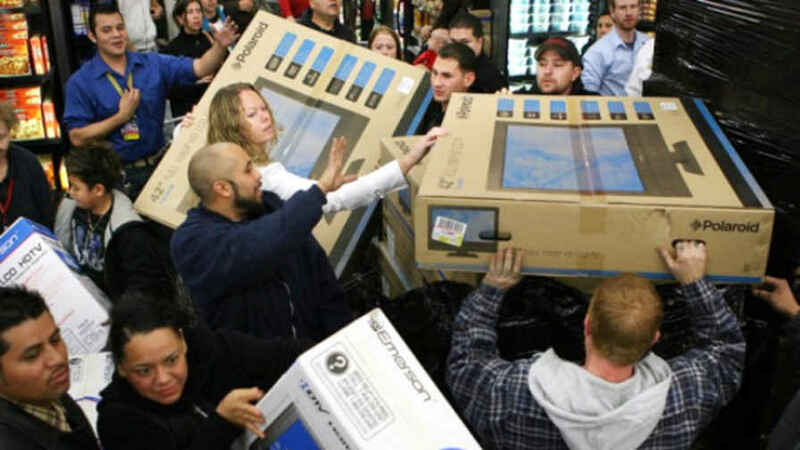 Everyday HUNDREDS of people visit Konga and Jumia. The place is like an ONLINE version of Shoprite or Spa, but bigger. Now, imagine if you learn how to put your product right in front of these hundreds of people, and just a fraction of them buy. For instance, if your product is a 3,000 naira product, and out of the hundreds that visit – if ONLY 100 buys from you, you’d make 300,000 naira. And guess what, there are people right here in Nigeria that make this number EFFORTLESSLY, in a single day on these platforms. And you can sell a TONLOAD of your product without directly coming in contact with customers, you simply drop the product with a delivery company and they do the delivery once you get an order. 1,000,000 x 1,000 = 1,000,000,000 EVERY MONTH. 1 Billion naira! Imagine if you can work as a secretary to someone who lives in the US, or Australia from right here in Nigeria. That is what happens when you become a Virtual Assistant. All you need is just a laptop with an internet connection and you can be able to rock this kind of opportunity working from home. This is absolutely possible. You just need to know how to get in, and clinch the job. And now that you know WHAT to do to start making money fast, I’m going to show you exactly how to do it. Again, it is so easy ANYONE can pull it off. In fact, I am ready to show you, step by step, how to set up these businesses and start making money from them this month. MTN Data-share Mastery: How to build a 7 figure business by putting straw into the Billion naira data market and sucking out a portion of that money for yourself through selling MTN data in bits to those around you. You will also discover exactly how to set up online stores right here in Nigeria, On Jumia, Konga and Dealdey, so you will be able to sell products, right off your laptop without worrying about shop rent. Plus what you must do to start making six figures the first two months you start out on this platforms. You will discover powerful sales strategies you can use to sell your products off faster and easier than the rest of the sellers on Konga and Jumia, all from your home. But Note; This Can Only Work For You If You Are Really Serious To Succeed. I will tell you the truth. True enough, this is easy to set up and start immediately but the results you would achieve depends on how far you are willing to go. 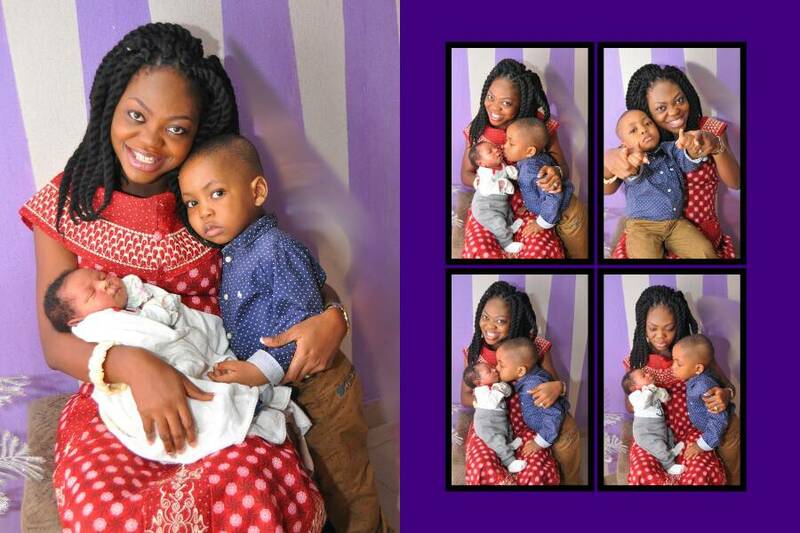 I have worked with students who stop at just making 50,000 Naira profit per month. And some other ones who do a million and above. So your results are typical to your person. I wouldn’t promise that you’d make money from this businesses if you do nothing. That would be a big lie. But the good side is you do not require much stress to pull this off and get amazing results in no time. Module One: Must-Have Business Fundamentals. Module Three: Virtual Assistance. 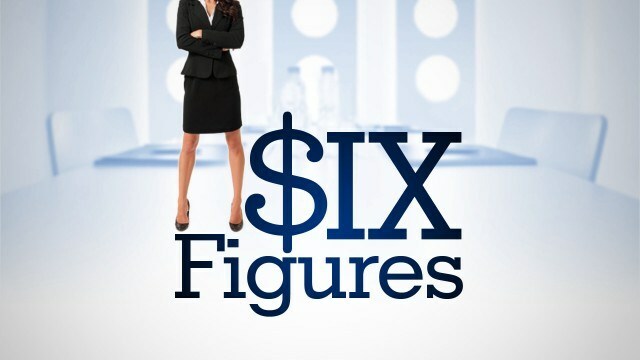 How To Set up a 7 Figure Virtual Assistance Business. Module Four: How To Set Up A Full E-commerce Business through Existing Online Stores. Module Five: Other Profitable Online Business Opportunities. Bonus Module: The Easiest And Fastest Ways To Grow Your Business Online. There are over 50 DETAILED videos in this course to deliver to you a world-class training. 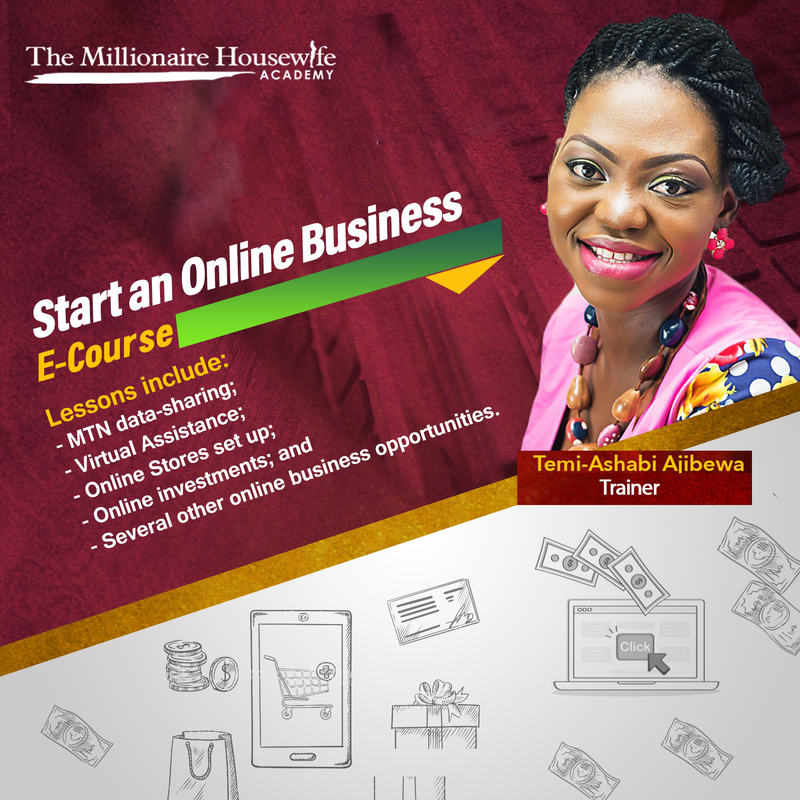 In some quarters, trainings on eCommerce alone, go for as high as 40,000 naira. The cheapest course on how to properly start an eCommerce business would not cost you anything less than 20,000 naira and I don't mean all those who copy and paste what they see on the internet. A full MTN data-sharing training costs about 50,000 naira even though I personally took this training for N30,000 in 2016 not to talk of the other two businesses you will still learn. If you are to learn everything differently at say, N20,000 naira for EACH one, You’d need to fork out 80,000 naira for the whole four trainings. BUT If you pay before Wednesday 30th of January, 2019, you get a further discount to pay N34,900 only (and save N45,100)! I made my first million online with just one online business, imagine what you can do if 4 of the hottest online business is handed over to you, right now, plus a step by step guide on how to easily set everything up from scratch. Plus I’m going to go ahead to sweeten the deal and make this really attractive for you. If you take up this offer right now, I’m going to throw in three extra bonuses for you. Bonus 1: Practical hands on guide on several online businesses you can begin immediately so you can have plenty ideas to choose from or do everything together to double, triple or even quadruple your monthly income fast in my Best selling book 'How To Make Millions In Your Nightgown. – Value: N3,000. But I will give it to you for free, as jara. 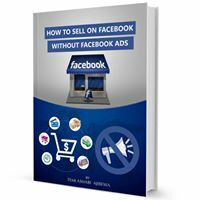 Bonus 2: A complete guide on how you can use Facebook to get a swarm of people to buy WHATEVER you sell, without spending a dime on adverts. Value: N2,000 but again, you get this for Free. That is N12,500 value for FREE all because you are taking this opportunity now. I’m also going to go ahead to give you a 'love it or ask for your money back' zero-risk guarantee too. When you go ahead and sign up for this master class, put everything you will learn from it into use and at anytime you feel it wasn’t worth your money, let me know and I will give you a refund plus you keep everything for free. I could jejely charge 60,000 naira for this class and I will still be under-pricing it but you are going to get EVERYTHING for just N34,900 if you pay early. With the discount, and my "love it or get a refund" guarantee you have absolutely nothing to lose. After payment, visit www.themillionairehousewife.com/academy to register. Then send a mail IMMEDIATELY to temiashabiglobal@gmail.com with your proof of payment (a picture of the bank teller or screenshots of the teller) and the Username and Email address you registered with on the Academy. Once your payment has been confirmed, your account will be activated so you can gain access to the course within 24 hours of confirming your payment, you will also get your bonuses and a link to the support group on Facebook. So how can you trust that you will get value for your money? Read the feedbacks from the previous students of the course for yourself. I am ready! What do I do? 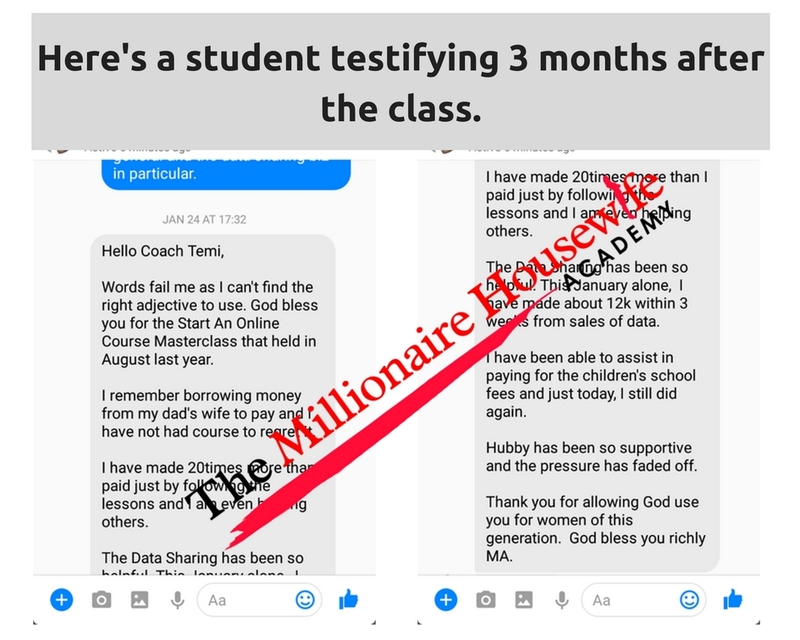 After payment, visit www.themillionairehousewife.com/academy to register. Then send an email IMMEDIATELY (even if you are yet to get a confirmation mail) to temiashabiglobal@gmail.com with your proof of payment (a picture of the bank teller or screenshots of the teller) plus the Username and email address you registered on the Academy with. Once your payment has been confirmed, your account will be activated so you can gain access to the course within 24 hours of confirming your payment. Where is the venue of this class because I stay in Jalingo? The class is holding in another online academy as an e-course you can access from anywhere in the world at any time. So time and location is not a barrier at all. Plus you get a lifetime access so even if you lose your devices, you will still be able to access your lessons from any other device once you login on the site. Will there be a support group for me to ask questions? Absolutely. There is a dedicated Facebook group for you to ask questions and interact with me and other students just like you so you can be sure you will not be alone. Please explain, how exactly will I learn? This course will take place in an online class where you can take the lessons at your own pace. No pressure. No sweat. You proceed in the order that you desire. Once you gain access to the course, it’s for a LIFETIME. Just login and begin your journey. Like I said, the class will hold online on the Millionaire Housewife Online Academy. The courses have been pre-recorded in short video clips. Once your payment is confirmed, you will be activated on the academy and then you will be able to access the video lessons when you login. You are to study the lessons in the academy and drop your observations or questions in the dedicated posts in the Facebook group. I and my team mantes will be in the group to answer all questions. Am I paying ₦35,000 to learn each of the business types? No. Even though it will be totally worth it, what you are paying covers ALL the business types you will be learning. I'm unable to join this at the moment, when will the next enrolment be please? This is not a course you want to miss if you think you need this now. You don't have to watch the lessons now because you will have a lifetime access to the lessons but this is the cheapest this class will ever go for. After this registration fee, will I need to pay any other fee to start any of the businesses? I mean will I need to raise capital to start? Oh of course! You will need to buy goods to sell on the online stores you have set up, you will need money to buy the data you want to share on MTN (N7,500) and you will also need money to invest in the online opportunities I will be showing you. 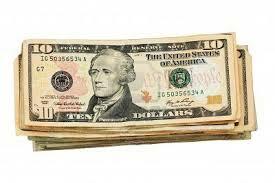 It is only the virtual assistance businesses, you do not need any capital to start. All you will be needing is your internet-enabled device and a mind that is ready to put in the work in order to succeed. But if you do not have a good Android phone and cannot afford data to stay online 24/7, you will need to invest in one or else this course is not for you. Will I be able to start immediately or will I need further training to start these businesses? So far you have basic computer or phone skills, you can start any of the businesses immediately without wasting time. You will not need extra training before you can start unless to learn more on how to be an expert seller the way we are all learning to be everyday. Will I be a millionaire immediately after this class? Of course, so far you enrolled for the course as a millionaire. LOL. Hmnnmmm... I've been scammed severally online, how can I know you are genuine? Pele, I can only imagine how you feel. 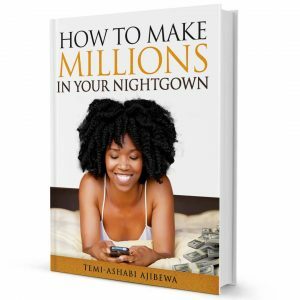 Here are a few ways you can do a quick search on me: My Facebook link is facebook.com/temi.ajibewa ; FB page is facebook.com/temiashabi; On Instagram I'm @themillionairehousewife; you can also check my website www.temiashabi.com; www.themillionairehousewife.com or my Facebook group www.facebook.com/groups/tmhba or just go ahead and search almighty Google. If after checking all these, you still don't believe me, I'm sorry I wasn't sent to you. Just forget you saw this. Temi, you said this is an empowerment programme, why is it not free? My sister, it is an empowerment programme but you have to start by empowering yourself first. Your paying for the class shows that you are truly ready to make something out of it. According to my Yoruba people, "Èyìn àrò ni oògùn tí a à bá fi owó se ñgbé" which in simple English means, when you don't pay, you don't pay attention. I hold free trainings every now and then in my Facebook group. To get access to my free trainings, feel free to join over 14,000 women on my Facebook group The Millionaire Housewife Community. So, if you insist on grabbing free information only, why not try Google? Still have more questions? Please call 08039406091 (Weekdays 10am-4pm). 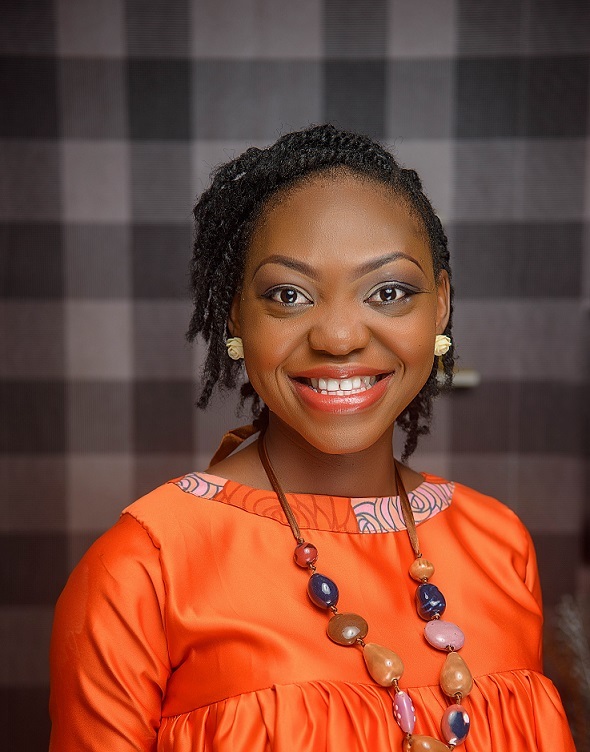 Earnings and income representations made by Temi Ajibewa, temiajibewa.com, themillionairehousewife.com and their advertisers/sponsors (collectively) are aspirational statements only of your earnings potential. 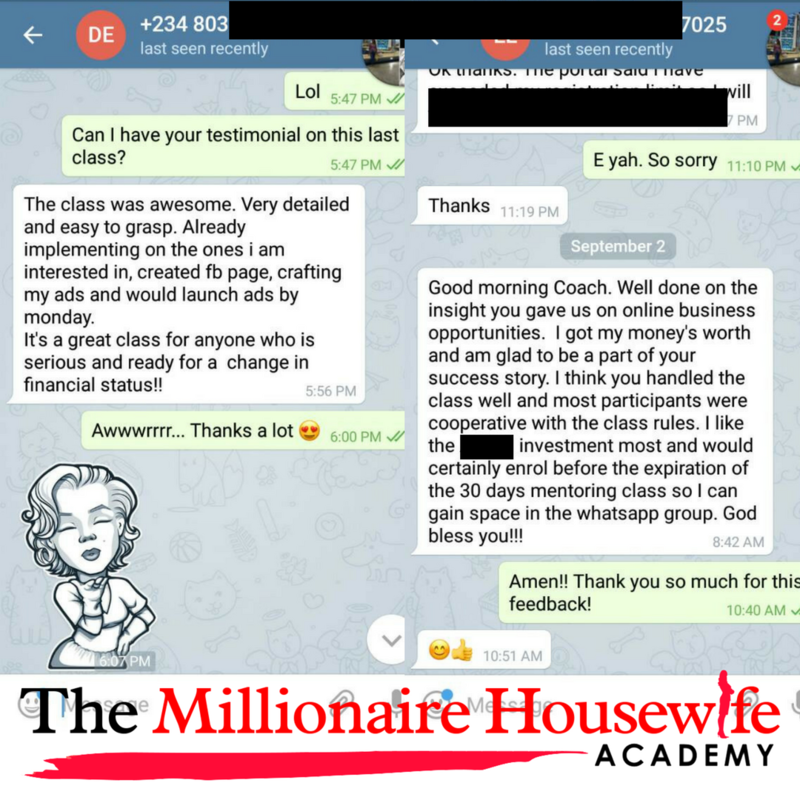 The success of Temi Ajibewa, testimonials and other examples are exceptional, non typical results and are not intended to be and are not a guarantee that you or others will get the same results.